Gough, C.A. 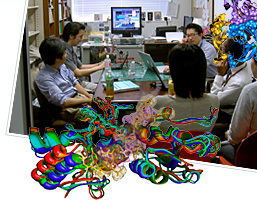 ; Gojobori, T.; and Imanishi, T. “Cancer-related mutations in BRCA1-BRCT cause long-range structural changes in protein-protein binding sites: a molecular dynamics study.” (2007). 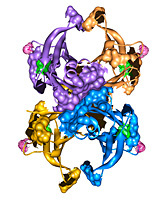 Proteins 66(1): 69-86.